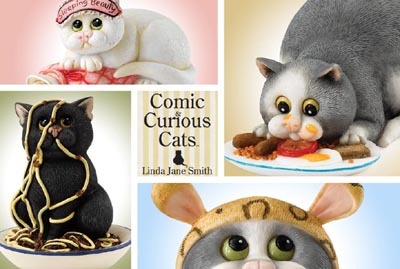 Comic and Curious Cats by Linda Jane Smith bring to life Linda's amazing artwork each figurine is made from Resin and is hand painted. The minute attention to detail & the ever-present humour makes us all love this collection. This figurine is packed in a branded yellow gift box. 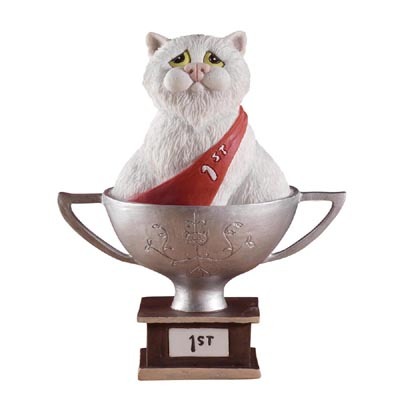 My name is Humphrey and I'm simply the Best Boy in the cat show.